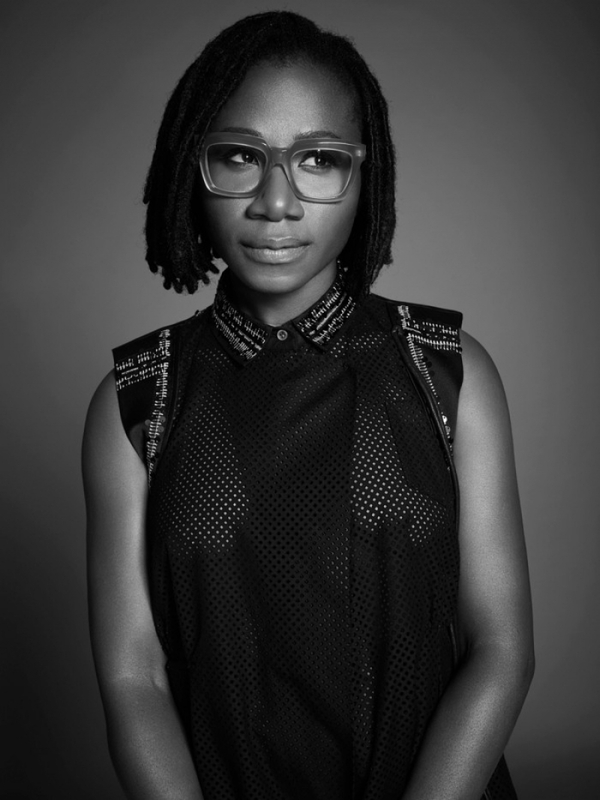 Asa is a Nigerian French singer-songwriter, and recording artist. 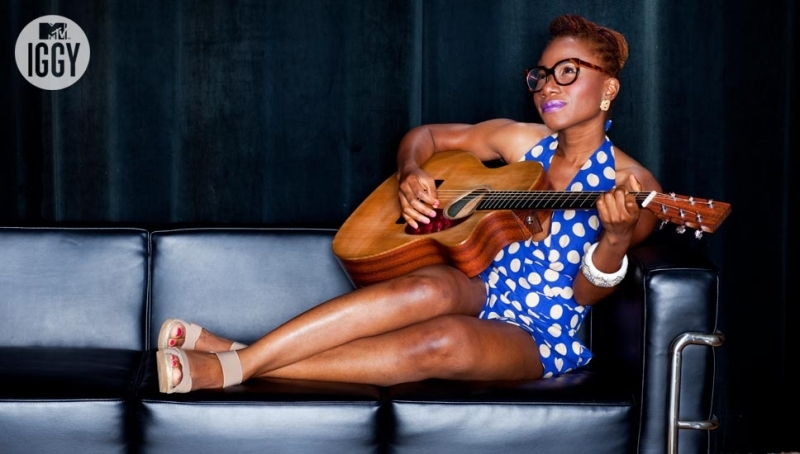 Her stage name "A?a" means "Hawk" in Yoruba. 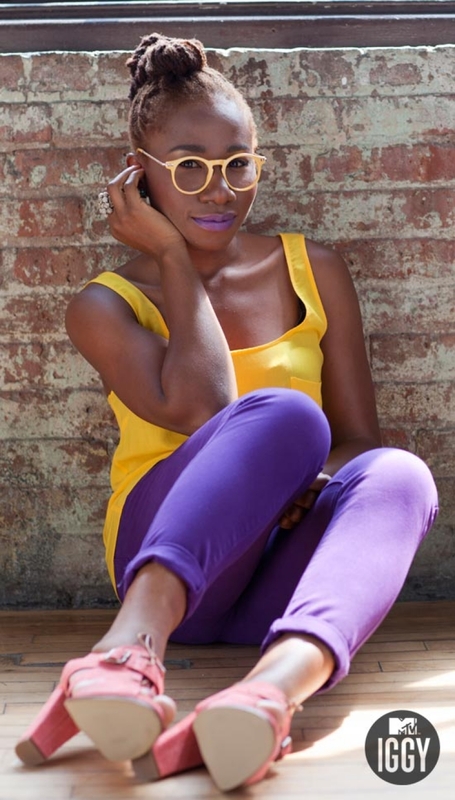 Born Bukola Elemide, A?a was born in Paris, France to her Nigerian parents. 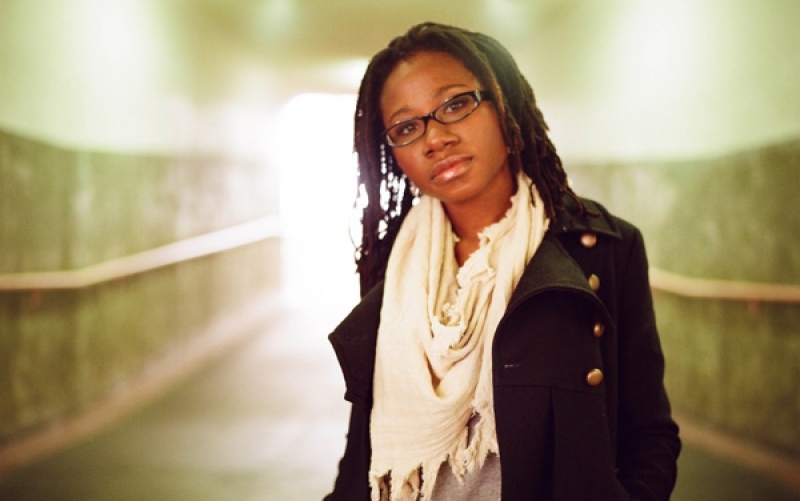 Her family returned to live in Nigeria when she was two. 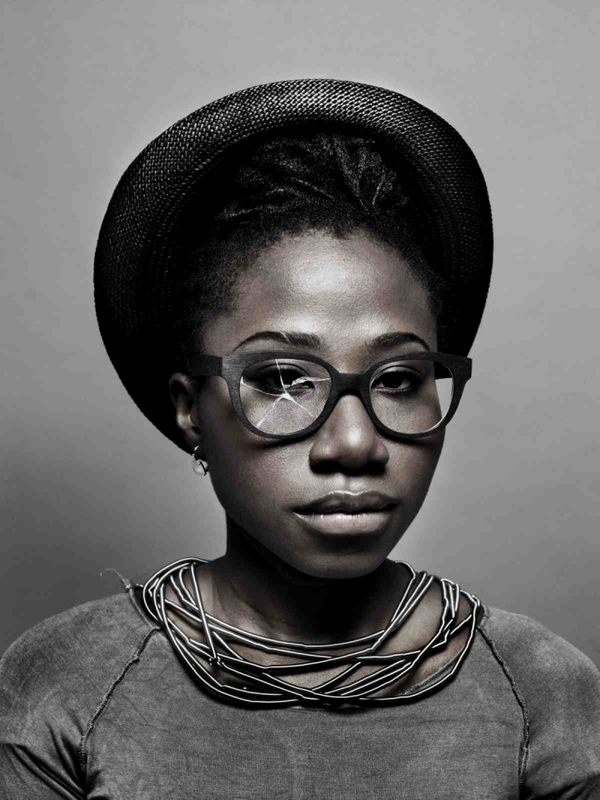 A?a grew up in Alagbole, a border town in Ogun state near Lagos, in the south-western part of Nigeria. 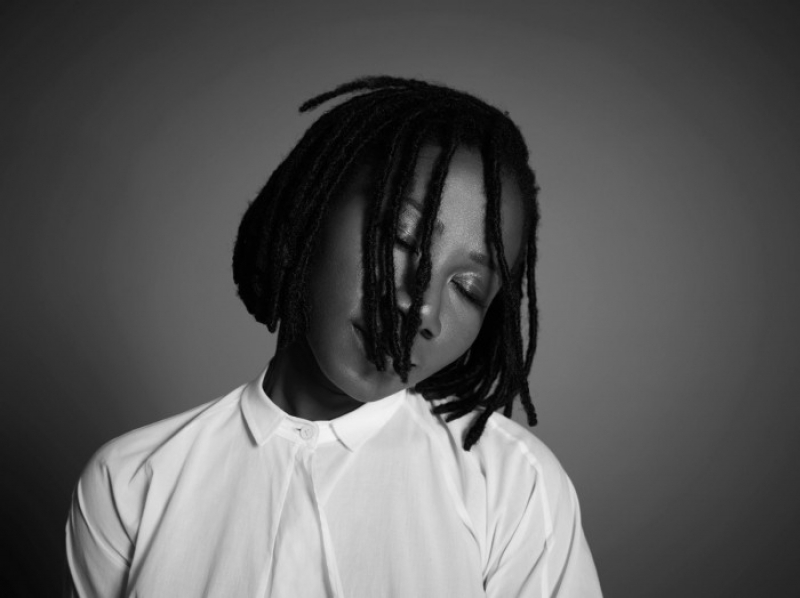 Twenty years later, A?a returned to Paris where her life as an artist took off. A?a was the only female child in the family and had three brothers. At a tender age she began to look after the house during her parents' frequent absences. 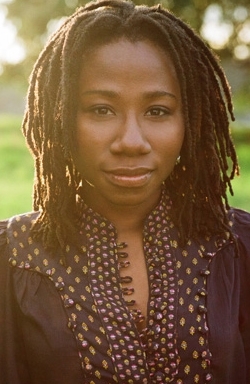 This is when Asa started to sing. 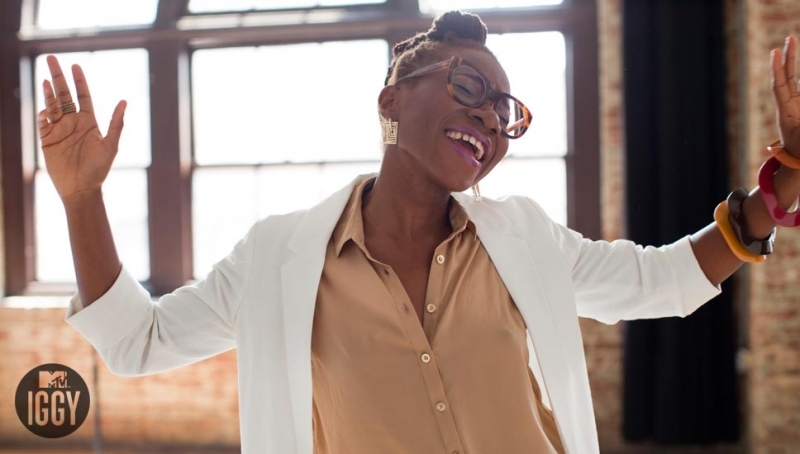 Over the years her father had built up a fine collection of records featuring soul classics and Nigerian music, including Marvin Gaye, Fela Kuti, Bob Marley, Aretha Franklin, King Sunny Adé, Ebenezer Obey and Lagbaja and Asa went on to draw inspiration from them. 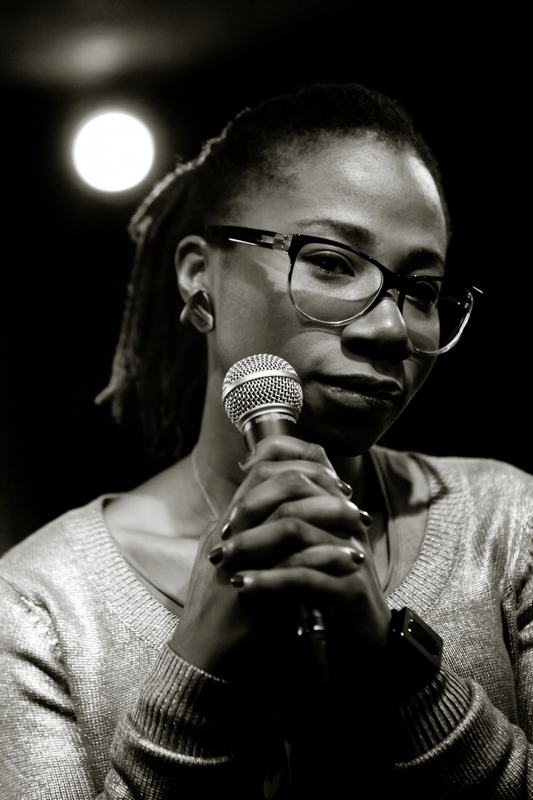 In 2004 A?a met her manager and friend, Janet, who introduced her to Cobhams Emmanuel Asuquo, who in turn became her musical partner and producer. A?a soon signed to Naïve Records. 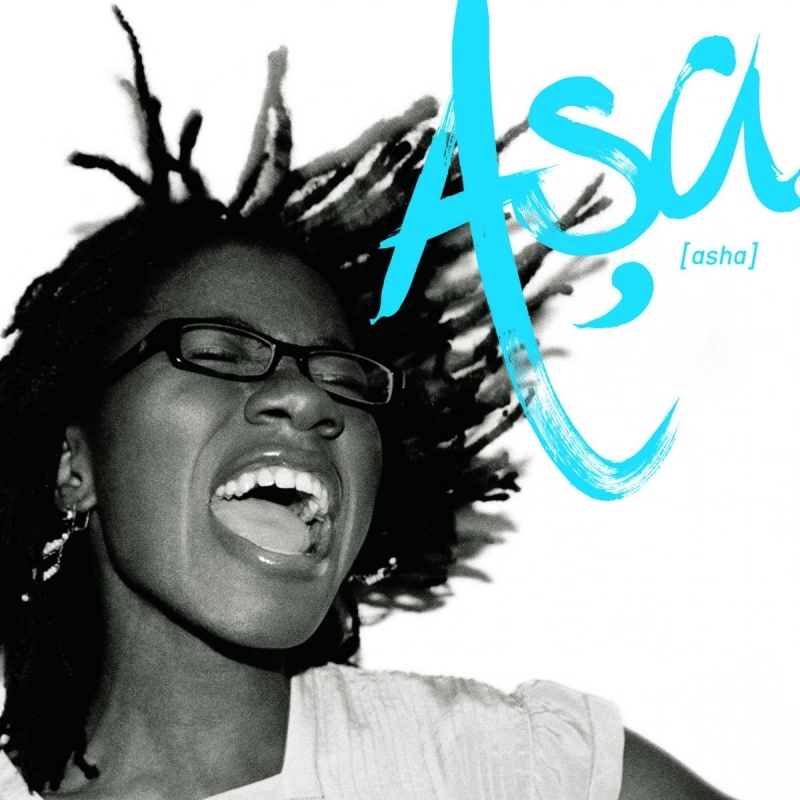 Partnered with Cobhams, and with the new involvement of Christophe Dupouy, she produced her first album, Asa. 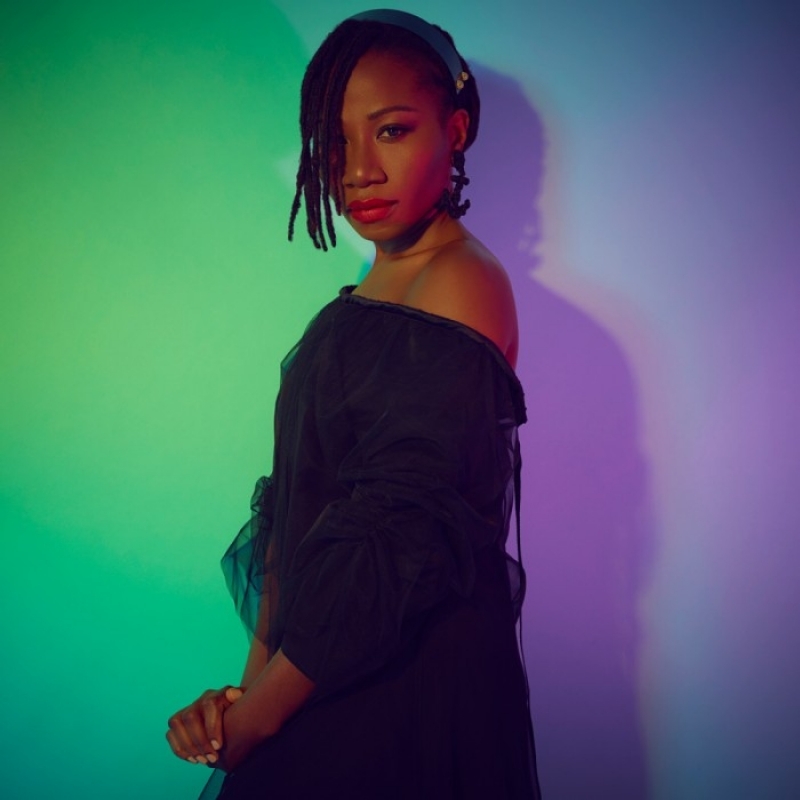 The release of the album saw Asa win the prestigious French Constantin Award in 2008, where she was voted best fresh talent of 10 singers or groups by a jury of 19 music-industry specialists in Paris. 2009 "Fire on the Mountain"
2012 "The Way I Feel"